Phil appeared as part of Restoration Man on Channel 4, filmed in 2015 and broadcast on the 28th of January 2016. Phil was brought on to work on a residential renovation project for the program, the show host George Clarke learnt the medieval process of rebuilding the stained glass and said of Phil "He's a top man!" 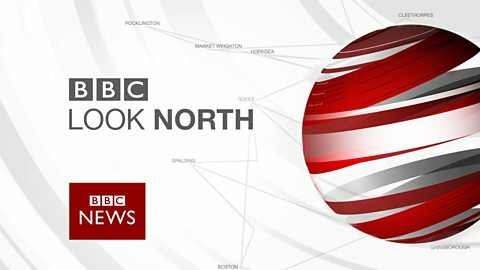 On Tuesday 28th October 2008, Phil appeared as part of BBC Look North, click the image above to watch on the BBC website. An article called 'Colour Me Beautiful' was published in the Building Conservation Journal, March 2009. Click the links below to read the two articles published in the Bradford Telegraph & Argus. "Glass Looks Rosy For Phil"
"A Stained Glass Window Of Opportunity"